Ontario has set the 2017 guideline on rent increases, and it's good news for tenants. Next year, landlords will only be able to raise rental rates 1.5 per cent - down 0.5 per cent from 2016. The Government of Ontario has set the 2017 guideline for rent increases and while the new rate sits below inflation, critics say the rent increase guideline needs to be rethought. 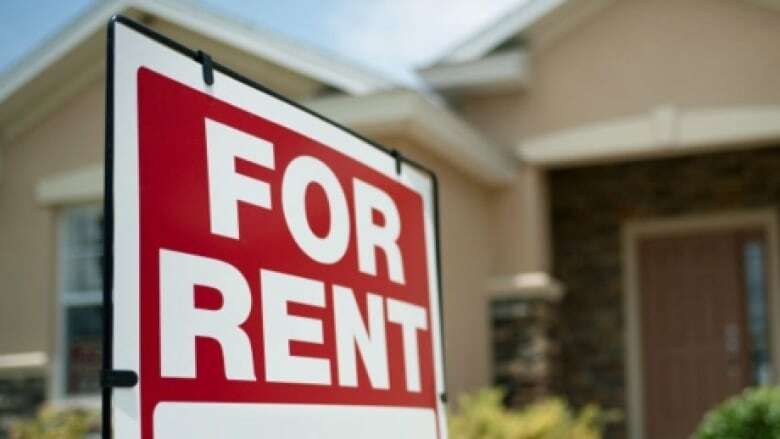 The guideline, which is set by the Province of Ontario, outlines the maximum percentage by which landlords can increase a tenant's rent based on the Ontario Consumer Price Index. Exceptions can be made but only with approval from the Landlord and Tenant Board. Next year, landlords will only be able to raise rent 1.5 per cent – down 0.5 per cent from 2016. Kenneth Hale, legal director of the Advocacy Centre for Tenants Ontario, said while the year-over-year decrease is good, he believes the system as a whole is flawed. "There are some problems with the rent regulation system," said Hale. "This guideline doesn't apply to all private rental housing, as it should." It applies to most private and residential rental units except vacant residential units, social housing, nursing homes, commercial property or residential units first occupied on or after November 1, 1991. Hale said the government will soon reconsider if the guideline is an appropriate tool, as part of a mandatory five year review. He said the Advocacy Centre for Tenants Ontario is asking the government to begin considering tenants' ability to pay their rent, when setting the guideline, which has been in place since 2011. Well-paid renters are often able to absorb rent increase with little difficulty, but he said it's a different story for people at the low end of the income scale. "We don't really see increases all the time in Ontario works and Ontario disability, for example. So are those tenants falling behind? Are more and more people having to go to food banks in order to make sure they can pay their rent? We don't really know," he said.